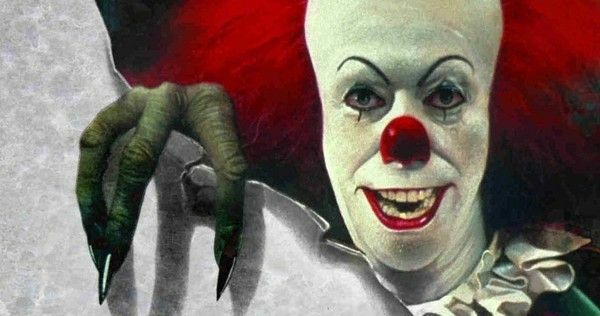 Pennywise the clown from the horror book-turned-movie "It" has terrorized many moviegoers. Some people suffer from coulrophobia, the fear of clown. Editors note: This is the first in a four-part series about fear. A rainbow-headed clown in floppy red shoes twisting a balloon into the shape of a dog is amusing to some people. But others see that red nose, and their hearts pound, they feel faint or dizzy and their instinct tells them to run. 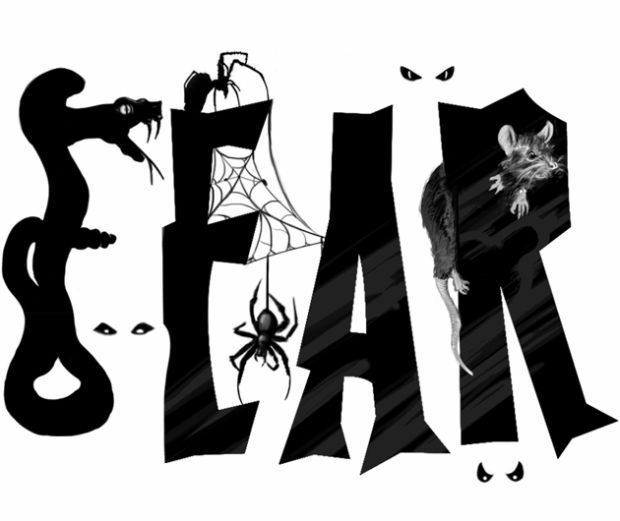 From clowns and ghosts to escalators, cockroaches and even vomit, fear can take almost any shape. When it interferes with everyday functioning, that's when people tend to seek professional help, said Heather Chik, a clinical psychologist and director of the Anxiety & OCD Behavioral Health Center in Munster. "Specific phobias are the most treatable anxiety problem out of all the anxiety disorders," Chik said. An effective treatment is exposure therapy and often can be done in one full-day session. She described a "fear ladder" or hierarchy, in which the patient and psychologist establish challenges to overcome, which gradually become more intense. If a person is afraid of dogs, the therapy might start by looking at pictures of dogs, then looking at videos of them, then going to a pet store, then touching the glass and eventually taking a dog for a walk, Chik said. "We never go to the next level until they're comfortable with the level before that," she said. Exposure therapy teaches patients that anxiety does not last forever. "Your body is not built to sustain anxiety for a long period of time," she said. It also shows patients their feared outcome does not come true most of the time. "A lot of times, we kind of build up how bad things could go," she said. "The probability is actually quite low." Although there is an evolutionary component to some fears, such as the fear of snakes and spiders as predators, most fear is learned. "So, we can unlearn it," she said. "The biggest thing is getting them to gain success and feel, 'OK, I can do this.'" For Dana Olinger, the sight of a clown is enough to bring her to tears. Creeped out by a clown doll in her childhood bedroom and later by Pennywise the clown from the horror book-turned-movie, "It," the 23-year-old Lake Station woman avoids situations where clowns may lurk. "I'm smart enough not to put myself into a position where there might be clowns," she said. "You don't know who's under that makeup." "When clowns jump out at me or come in my direction, I start crying, and I'm terrified," she said. So, she brings her older brother along for protection. "If there's a house with a clown outside, we'll skip it or cross the street," she said. Olinger takes some ribbing, but once people realize the terror she feels, they usually back off. "People sometimes mess with me, but they have sympathy," she said. And although a red-wigged, white-faced clown is its mascot, McDonald's is where Olinger works. It's not the fear of dying, but the fear of coming into contact with or seeing something dead or related to being dead, that scares necrophobes. Often triggered by corpses, coffins and headstones, the fear can send a person into a physiological spiral of anxiety. Chik said necrophobia is not a common fear to treat, but she said there could be a fear for anything. "We've seen everything under the sun, in terms of fears, but that would not be the most common one," she said. "The treatment is the same idea." The patient and psychologist set challenges that gradually intensify. It might start by looking at pictures of dead things, then maybe work up to a visit to a cemetery or funeral home. "It depends on what is the fear," Chik said. "That informs the treatment." Long ago, I relinquished the basement bathroom to the spiders. Please email Times reporter Vanessa Renderman at vanessa.renderman@nwi.com to share your phobia.